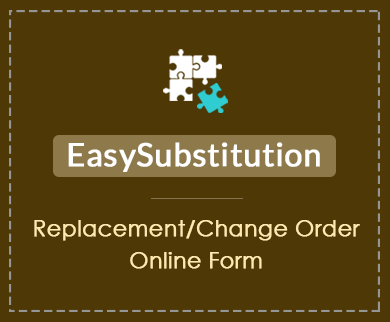 Bakery shop owners can use this form template to let their customers place an online cake order for any special event. 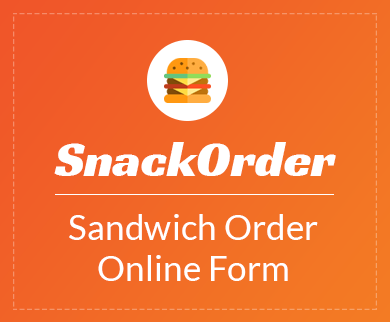 As a bakery shop owner or if you make a home made bakery products such as buttercup, cakes, then you can go to this order form to sell and supply your baked items. 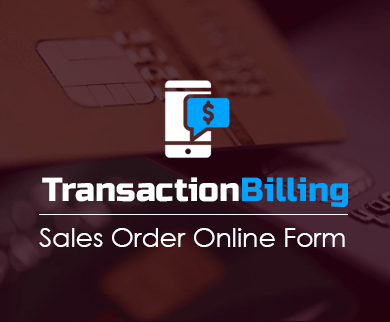 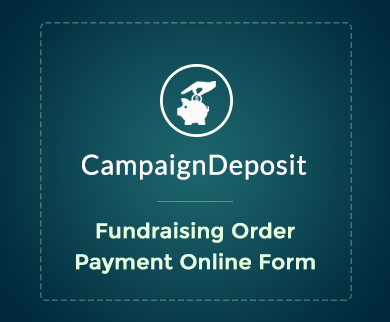 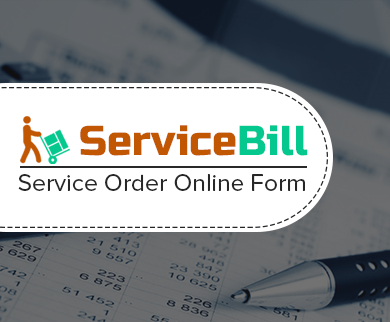 With our FormGet predefined templates one can easily share this form link and can even collect payments against the placed order. 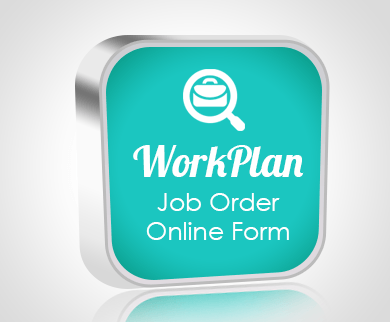 Bakery manufacturers and suppliers can also use this template to accept the online ordering request and by assuring its timely delivery. 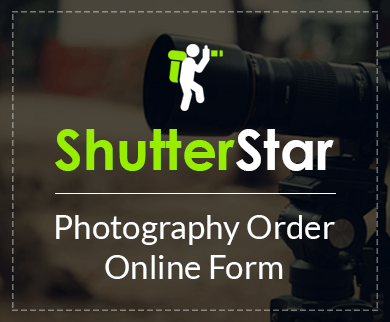 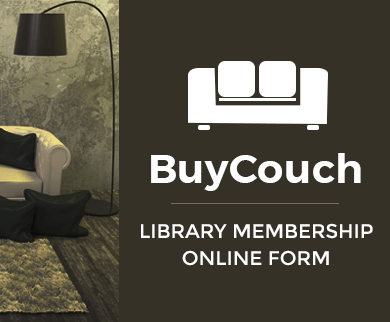 The best part is you can promote your brand name with our forms. 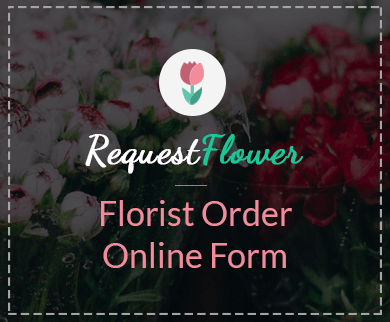 So start using this free sample form and make your client happy by giving them special online services.